Meet our mobile HR department! We're publishing our vacancies on the Job4All mobile app — the best and fastest way to find the right person for any position. This unique solution provides an immediate and direct connection between job seekers and job providers with confidentiality and minimal cost. 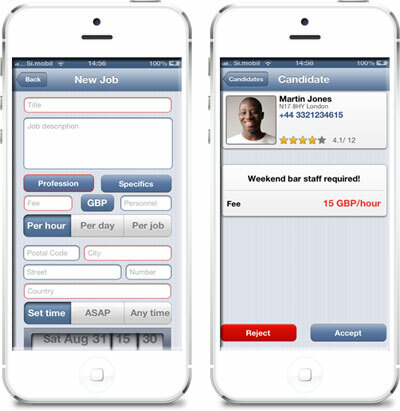 Download Job4All mobile app for free and see available positions in your area or any other part of the world. You're welcome to use this efficient tool for your organization, business or personal needs.